Below is a list of homes for sale, if you would like to refine your search within 85029 you can easily do so here. 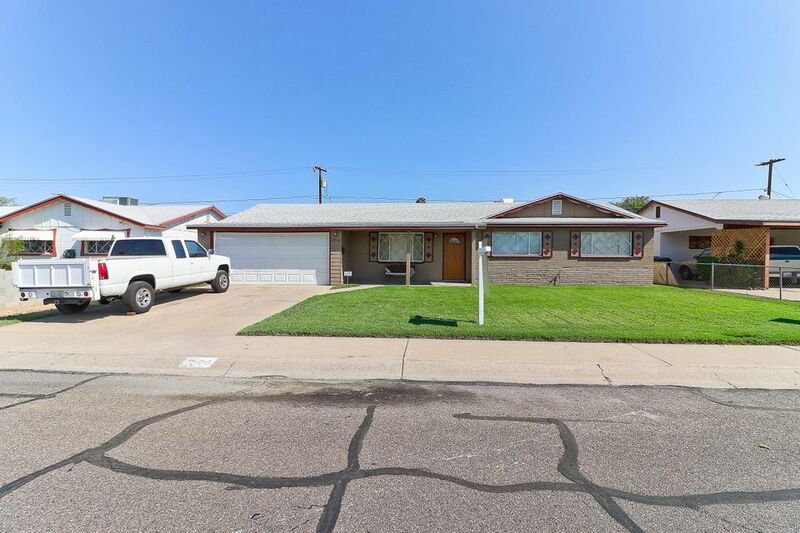 Amazing opportunity to purchase a beautiful ranch style home with so much curb appeal. Single story with all new stainless steel appliances, new carpet, new paint. Backyard features private pool, and lush landscaping. Split floorplan with master suite featuring large walk in closet. COMPLETE REMODEL FANTASTIC OPEN FAMILY FLOOR PLAN ** 3 BEDROOMS ** 2 BATHROOMS ** NEW CEILING FANS ** ALL NEW FLOORING TILE AND CARPETING ** NEW GRANITE COUNTER TOPS ** ALL NEW APPLIANCES ** NEW KITCHEN CABINETS ** NEW WATER HEATER ** NEW UPGRADED ELECTRIC PANEL ** ALL NEW BATHROOM TILE ENCLOSURE IN MASTER AND GUEST ** ALL NEW BATHROOM CABINETS SINKS FAUCETS PLUMBING ** ALL NEW ELECTRICAL FIXTURES ** NEWLY PAINTED INTERIOR AND EXTERIOR A MUST SEE !!! 2 STORAGE SHEDS ** BUILT IN BAR-B-Q !! Location , location , location, quiet place to live with your family. It is ready for the summer with the pool. VERY CLEAN AND UPDATED 3BR/2BA WITH GREAT CURBSIDE APPEAL. 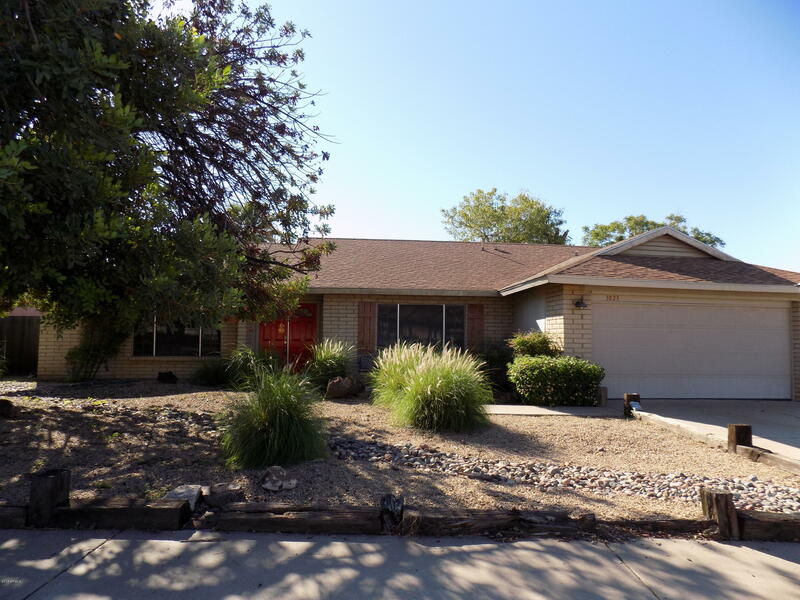 HOUSE LOCATED IN THE WESTOWN AREA NEAR TONS OF SHOPPING/DINING AND EASY FREEWAY ACCESS! LARGE FAMILY AND DINING ROOMS FOR ENTERTAINING! UPDATED KITCHEN COMPLETE WITH LARGE PANTRY AND STORAGE. 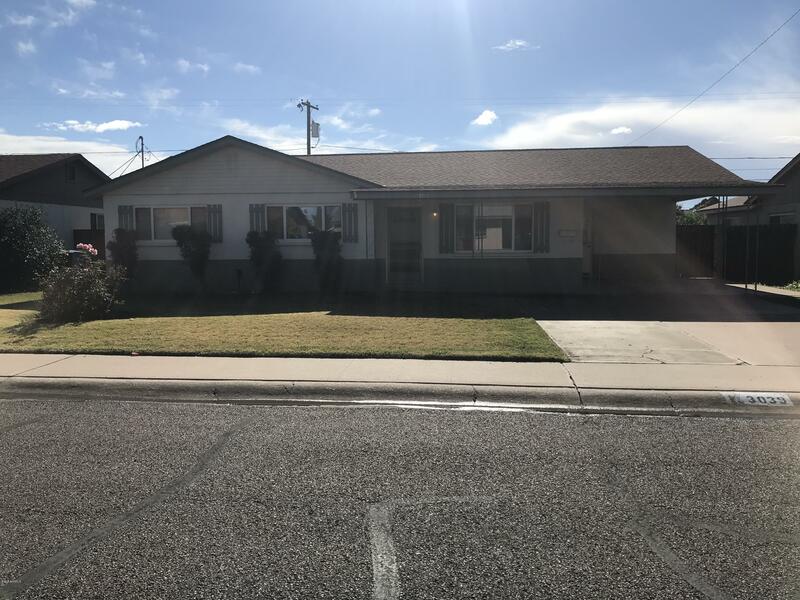 LARGE BATHROOMS IN ADDITION TO A LARGE BACKYARD WITH ROOM FOR A POOL AND COMPLETE WITH SHED, SLIDING GATE TO ALLY & LARGE ALUMINUM COVERED PATIO. NO HOA HERE! CHECK IT OUT! THIS HOUSE IS MOVE IN READY! 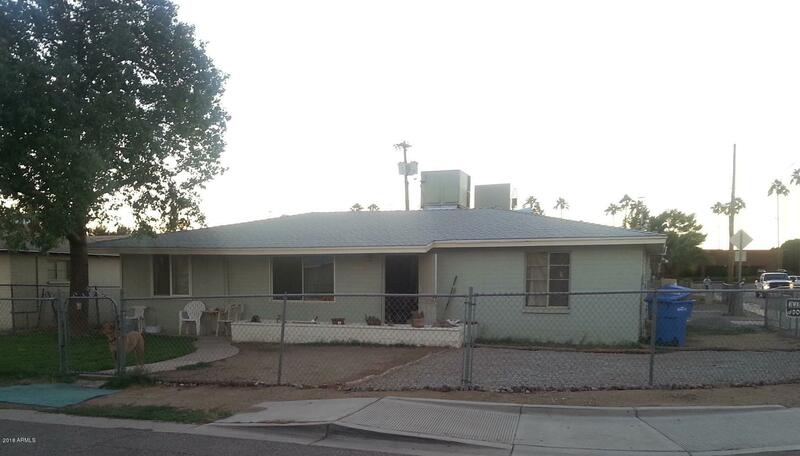 This property is a Residential house but can be a duplex too, because it has a separate entrance for a studio with a full bathroom and a kitchenette , good for mother in law or guest house situation, it can be rented for higher than a regular rental, Tile throughout, two tone paint, laundry room QUAREFOOTAGE IS WRONG ON THE TAX RECORDS, CONTRACTOR IS CHANGING THE PERMIT. 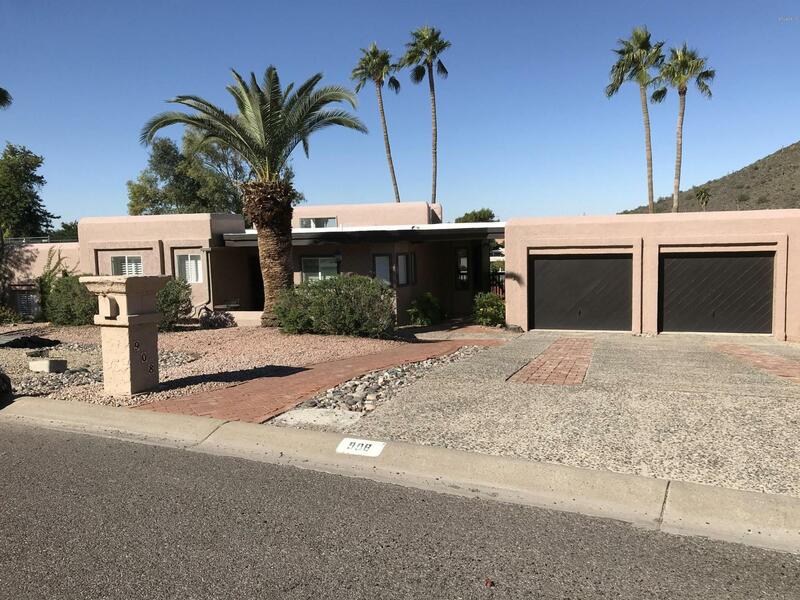 Beautiful completely remodel cozy home at the north side of phoenix with easy access to the I-17 freeway. Perfect for big families that are looking for a new start in a great part of town. 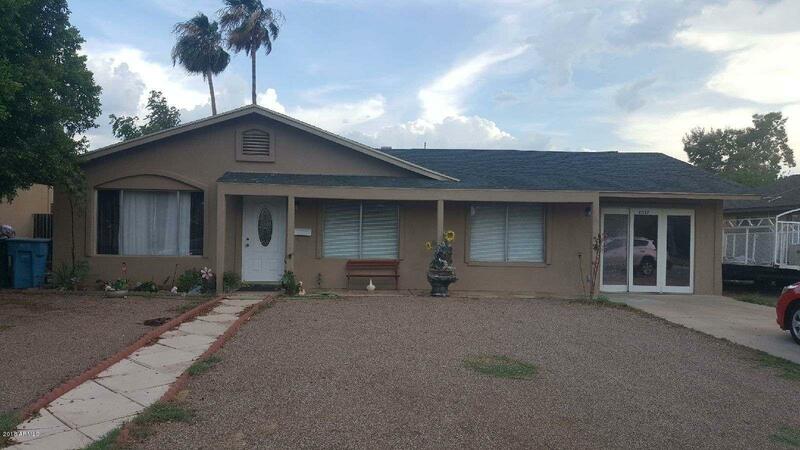 Incredible opportunity to own a single level 4 bed, 3 bath home located in MOON VALLEY GARDENS! The luxurious kitchen is equipped with ample cabinetry, a pantry, granite countertops, stainless steel appliances, track and pendant lighting, and a charming breakfast bar. 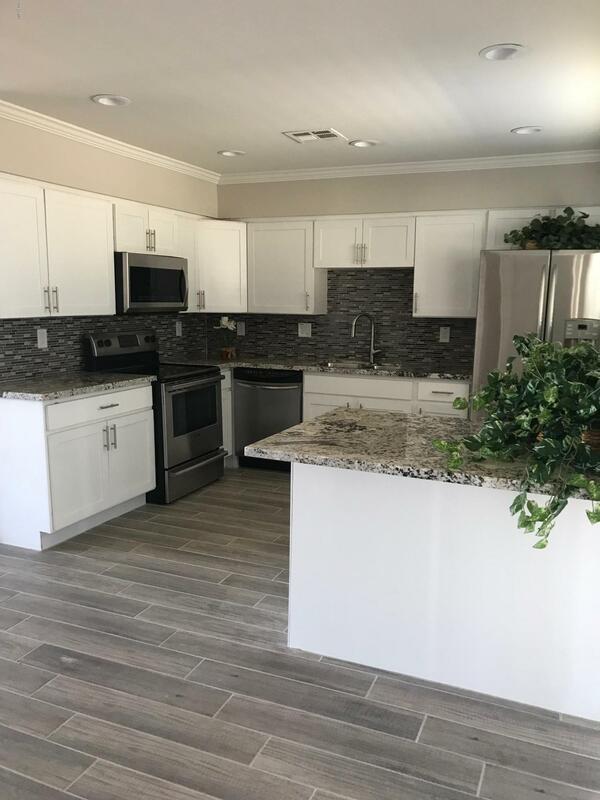 Offering 2 carport spaces, RV gate, a large dining and living area, plantation shutters, and so much more, you simply have to come see it for yourself! The beautiful master bedroom boasts a private entry, a bath with his and her sinks, and a spacious closet. 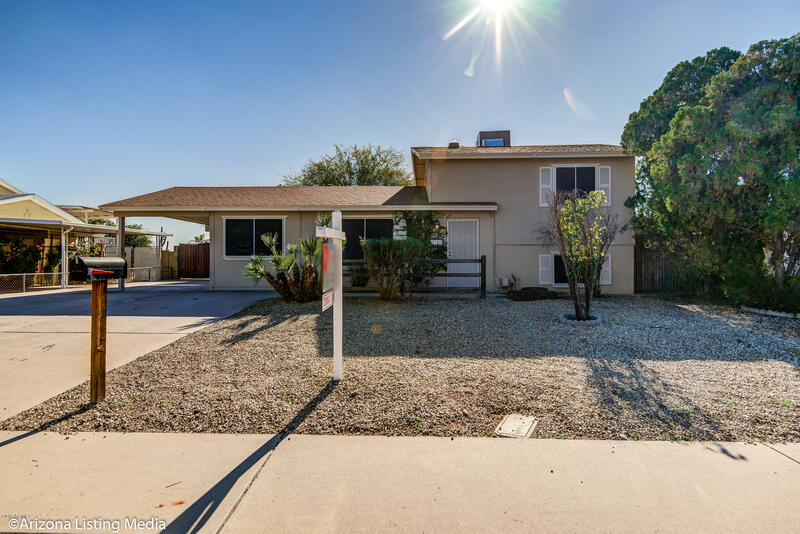 Also including an expansive backyard with a covered patio and tons of potential for customizing it any way you can imagine, this home has it all! What are you waiting for? Hurry and see this inviting home NOW! Amazing city views from this 2 bedroom townhome style condo. 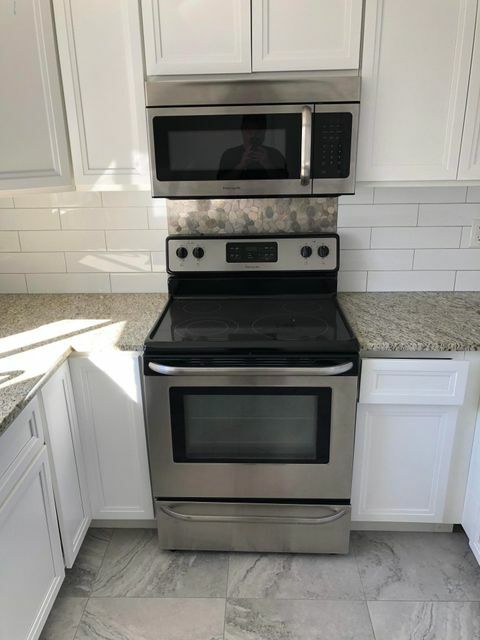 Brand new AC and new carpeting in August 2018.Brand new dishwasher and stove just installed. Come see this property before it is gone. Welcome Home! Exceptional 4 bedroom 1.75 bath home with warm grey tones will have you relaxing the moment you step inside. Light and airy is the best way to describe this charming home, with all the latest and greatest style. Brand new gorgeous luxurious waterproof vinyl flooring with 4'' baseboards and new paint throughout. The open kitchen boasts with an eat-in kitchen and breakfast bar. Huge backyard & patio with an RV gate for all your toys. Close to all the best dining and shopping, you'll never want to leave! Attention to detail is everywhere in this home inside and out. Welcome to your new home, move-in ready! 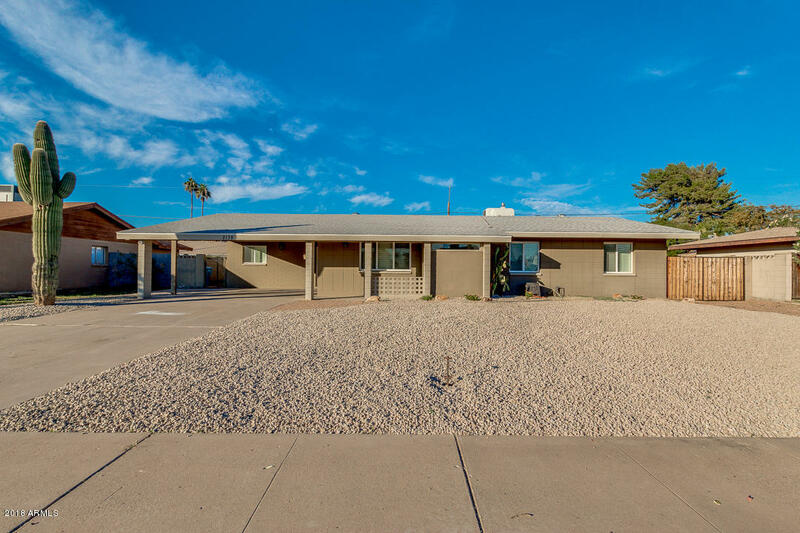 AMAZING MOON VALLEY home featuring dual pane windows, REMODELED KITCHEN with STAINLESS APPLIANCES, UPGRADED CABINETS, GRANITE, breakfast room & REMODELED BATHROOMS! Professional putting green at the front followed by a gated courtyard. Enter the home to a large formal living room with vaulted ceilings, skylights, fireplace, & formal dining. Kitchen is open to a spacious family room. 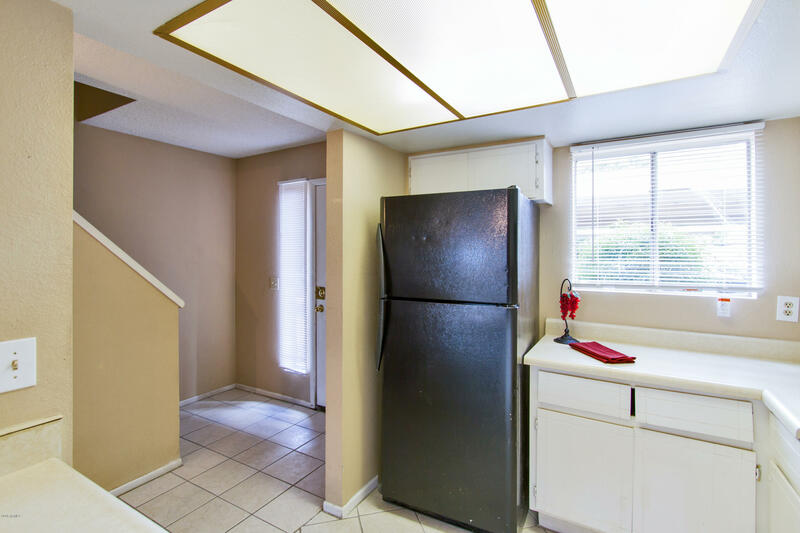 One bedroom, full bathroom, laundry w/cabinets & 2 car garage w\tons of storage are off the family room. The other side of the home is the master bedroom with sitting area, walk-in closet, double sinks, & separate tub & shower. Two other bedrooms share the 3rd bathroom. Backyard boasts mountain views, cool bamboo fence decorates the block wall, sparkling LAP POOL, & sturdy storage shed. Welcome Home! Mountain views and a huge corner lot! 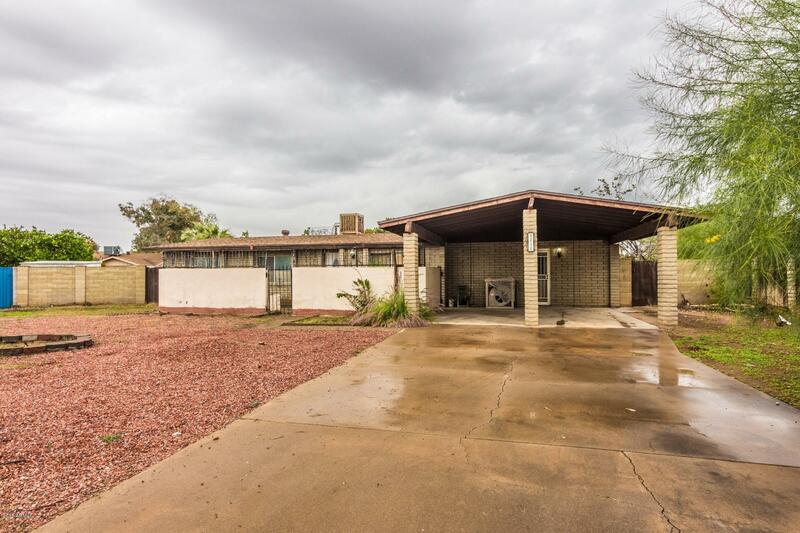 Talk about bang for your buck at this Sunnyslope 4 BR home! Lots of parking for your cars, motorcycles, and RV's. Additional 23 x 10 room can be used as a 5th bedroom with private entrance off carport. 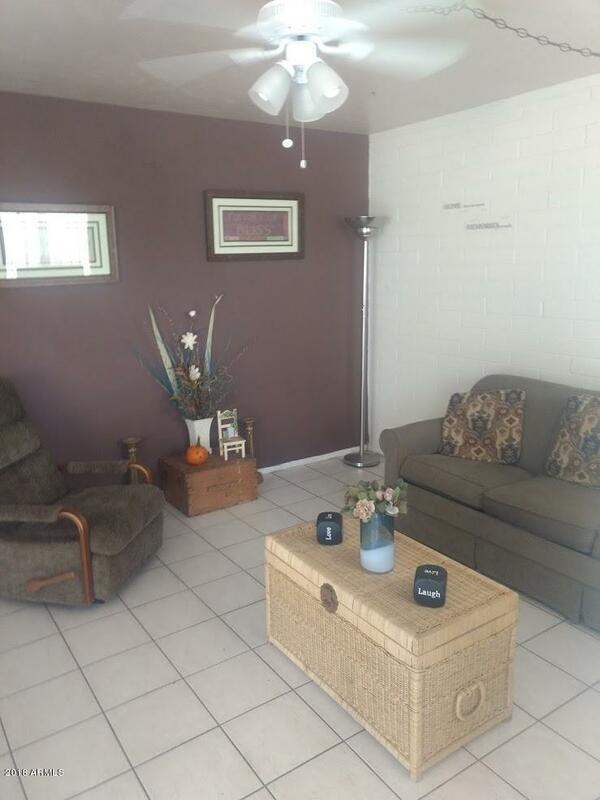 Close to shopping and entertainment and great freeway access to I-17. Easy commute to downtown Phoenix. 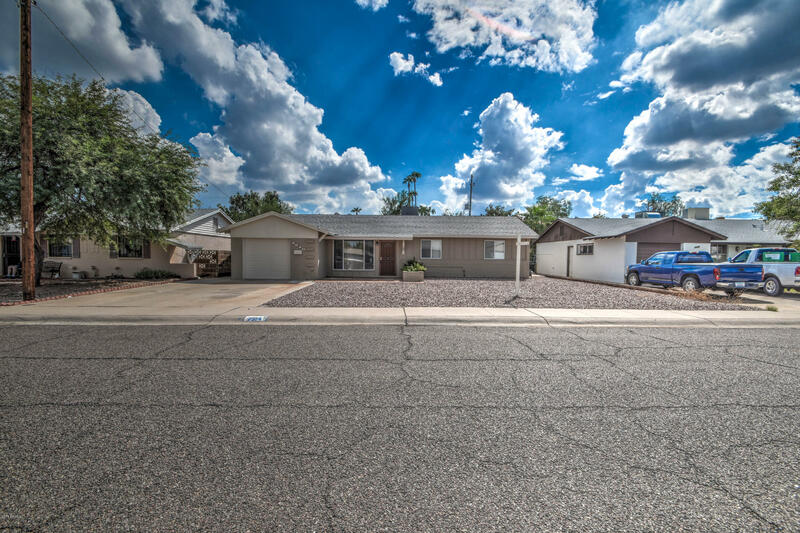 One of the best price-per-square-foot values you'll find in all of Phoenix. No HOA Dues! INVESTOR SPECIAL, great location! 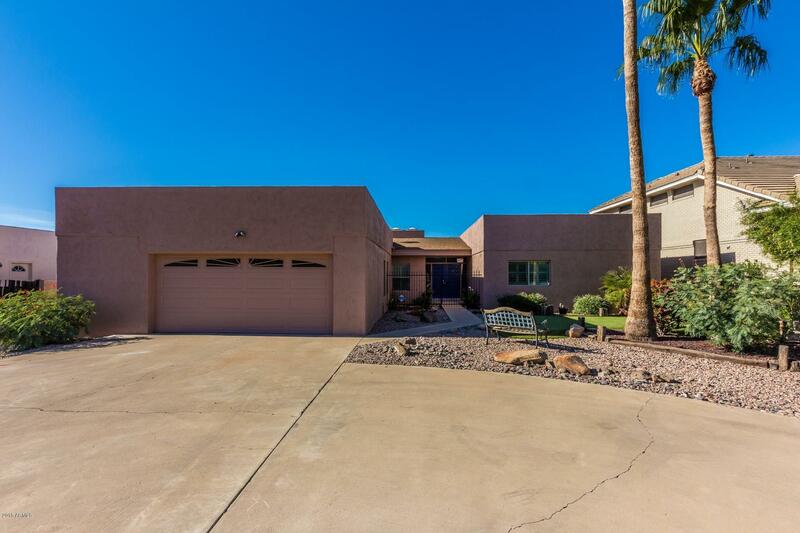 Easy access to the I-17, Moon Valley High School, Metro Center Mall, and Castles N' Coasters. Bright and open floorplan, neutral color scheme, wood cabinetry, and exposed brick. Spacious bedrooms! The outdoors there is a swimming pool and separate yard area. Don't miss out!